June 6, 2018 Amy P.
What’s the deal with collagen? Is it ‘worth it’ or just a celebrity-infused hoax? May 8, 2018 Amy P.
Attempting to (and sometimes successfully) meditating for a month taught me a few surprising things…. 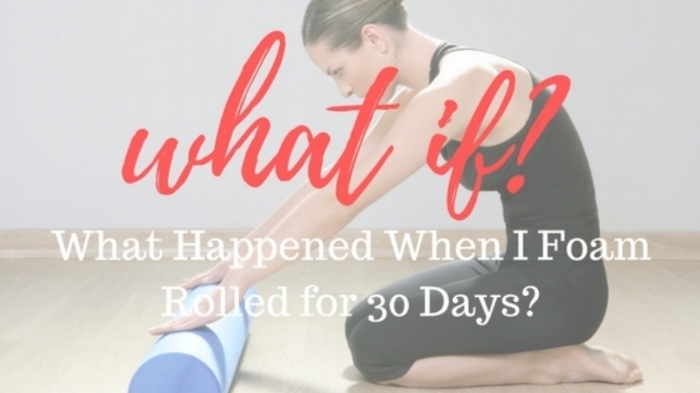 I foam rolled for 30 days - here's what happened, whether or not I'll be continuing and what I'll be tracking next.